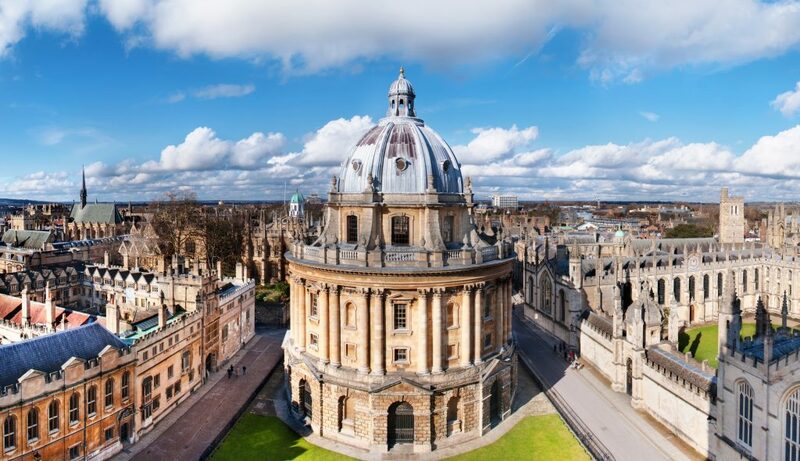 I am super impressed at the support What’s On In Oxford has received on Facebook, over 200 likes already! Twitter is trailing, with just over 100 followers, but we appreciate all of those followers too! We would love to see What’s On In Oxford grow and grow, we want to make it the best guide to Oxford EVER for locals and tourists. If there is anything specific you would like to see on the site (we are adding lots over the next few weeks), please let us know, we are always happy to hear from you, this website is for you, so help us make it how you want it!